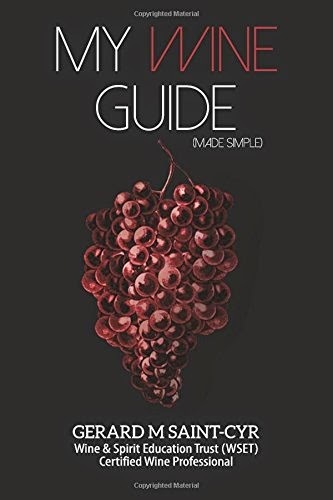 MY WINE GUIDE (made simple) – The reference book for vinophiles and vinophobes alike. Have you ever wandered into the wine store and felt overwhelmed with the array of options? Or have you been too intimidated to order a bottle of wine with dinner at that fancy restaurant? Maybe you just love wine and want to increase your basic knowledge? Fear the grape no more! My Wine Guide (made simple) will give you the tools you need to make an informed decision every time. This guide will help you every step of the way from choosing the right bottle opener, understanding regions and labels, as well as pairing suggestions based on variety and flavor profiles. There’s also an extensive glossary so you can talk the talk while you drink the wine. Impress your friends with your esoteric knowledge of soil composition, flavor profiles, and climate terms that sommeliers use to delight each other and confound wine buyers. These and other confusing terms are explained in plain English: Terroir: This is not your neighbor’s yappy lap dog, but it does have something to do with the dirt he digs up. This guide will show you how soil affects a wine’s flavor profile. Champagne: You drink it once a year at New Year’s, but now you can know more about this fizzy wine than its resemblance to clear soda. From vine to table and a little bit of history too, learn why this is one of the most coveted juices around. Kimmeridgian: Sure, it sounds like an Irish wedding dance, but this wonderful clay soil makes for some amazing wine. 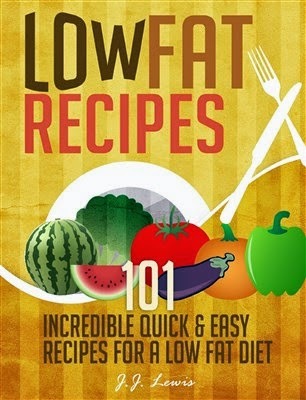 Sip with confidence with the help of My Wine Guide (made simple). This powerful little reference book contains over one hundred photos, labels and maps, and is a must for those new to the world of wines and those who just want to brush up on their knowledge of God’s nectar.